A history of Research Products Corporation. If you can't find what you're looking for in our Owner's Center, please contact us. 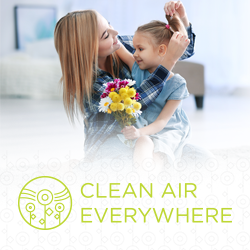 Attention Air Purifier Owners: A Performance Upgrade is Now Available for Models 2200/2400 and Space-Gard.